New Glarus: Wisconsin Belgian Red, Ep. 182 | Beer America TV - Craft Beer in Motion! 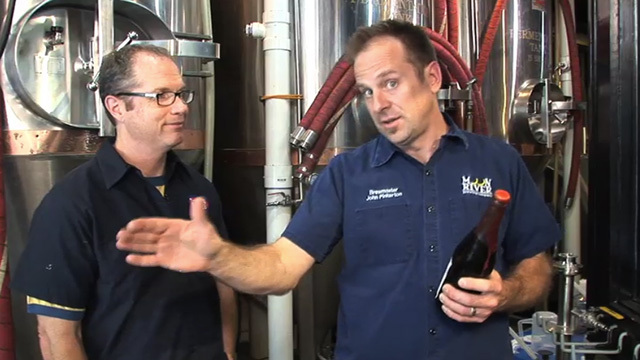 This week on Beer America TV we go deep into the cellar with a 3-year-old bottle of New Glarus Wisconsin Belgian Red Cherry! This Belgian style fruit Ale is a limited release that uses over a pound of Wisconsin Cherries in each bottle! It’s been known to cause a rush when it’s released and has a long line of fans, including 2 more right here!